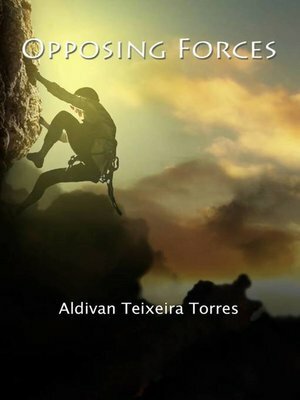 "Opposing forces is the first book of the series "The Seer" with the main characters being the double dynamic, the Seer and his inseparable adventure partner, Renato. In this first volume, tired of monotony, the Seer proposes to make a trip to a mountain that promises to be sacred, with the hopes of making his dreams come true. After scaling the mountain, he meets a guardian, a being ancient full of wisdom, which promises to help him on his path. Aided by her, he performs three challenges that give him the credentials he needs to enter into the cave of despair, a place where the impossible becomes possible."